Leightons makes The Leap 100! 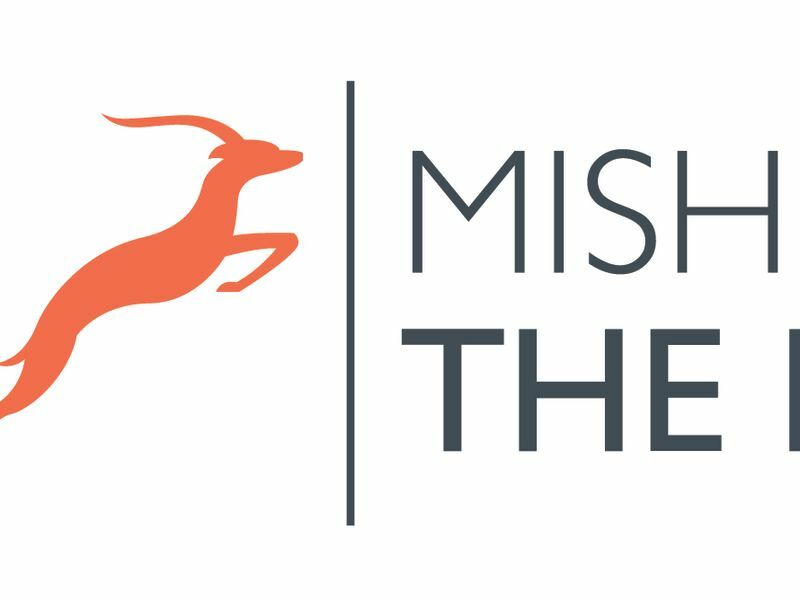 We’re excited to announce that we’ve made it on to The Leap 100 2016 – a list of the 100 most exciting fast-growth companies in the UK, launched by Mishcon de Reya and City AM. We’ve been selected to be part of the prestigious list because of our growth, leadership, teamwork and ambitious development plans. The list recognised our extensive refurbishments taking place across a number of branches, combining optical and audiology within contemporary designed environments. The list recognised our aims to double the size of our audiology business by 2017, whilst substantially growing the number of keystone stores via a combination of company-owned, franchise and joint ventures. All the companies selected demonstrated substantial growth over the past 12 months and have been identified as the ‘ones to watch’ for 2016 by Mishcon de Reya, City AM, The Supper Club and The Entrepreneurs Network. Find out more about The Leap 100 and view the full list here.